Why did we choose to make coffee? Well have you ever been on a metal concert and headbanged so hard the whole show that your just exhausted afterwards? We know you have and we have to! Everynight actually for the past ten years on the road. What keeps us alive out on the road is our daily coffee routine. All over the world we drink coffee from the local shops and we know what is good and what is crap. So we took that knowledge and we just made our own! 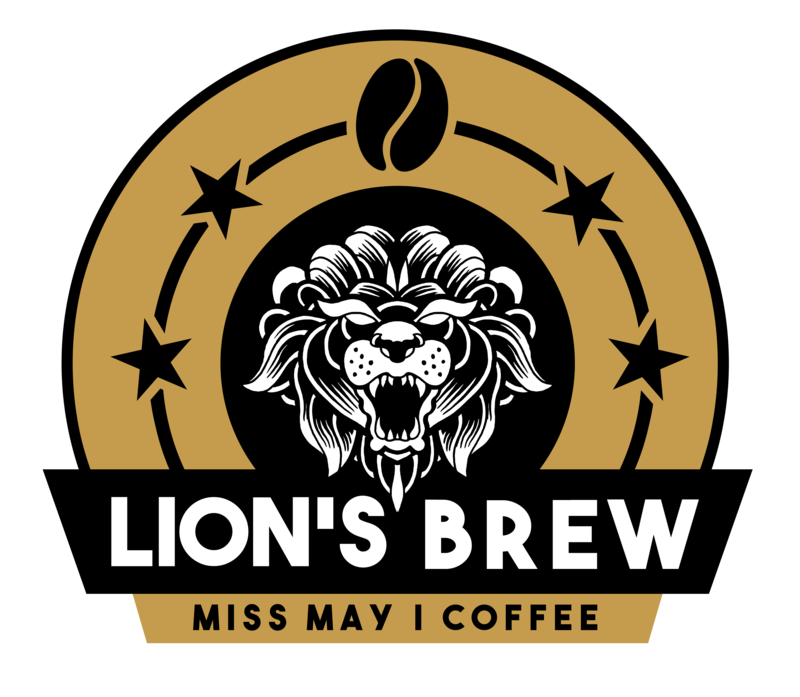 We wanted to have a coffee that is strong enough for Miss May I on the road and strong enough for our fans after or before a show. 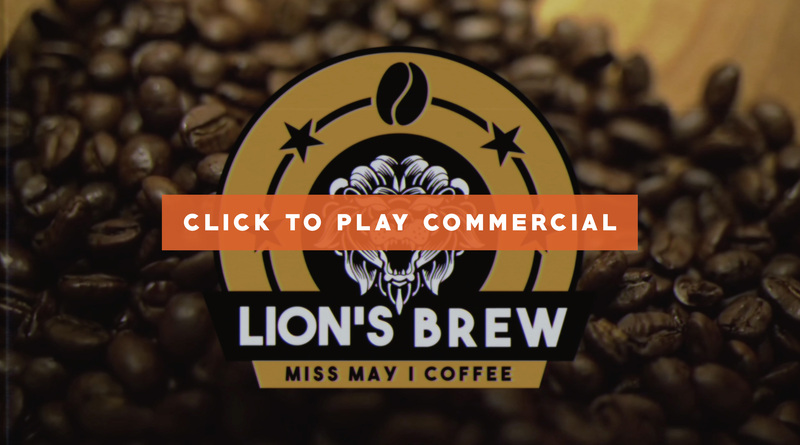 We tested many roasts and we came up with this great blend that is sure to bring the CHAOS! Please welcome to the family Chaos Blend the first blend of Lion's Brew.